Low-effort side work is highly sought after. 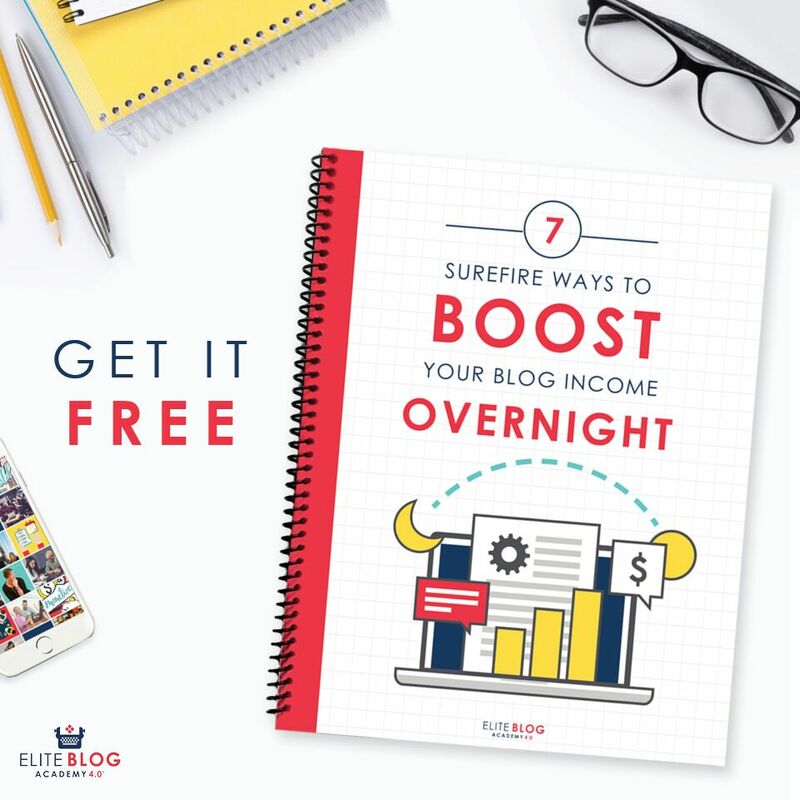 When you already work full time or manage the household during the day, it can be difficult to find the availability and energy to commit to a strenuous side hustle. If you’re looking for an easy home-based job, you’ll have to be cautious of scams. Every easy or low-effort work from home job isn’t based on a scam, but quite a few are. Take package forwarding for example. 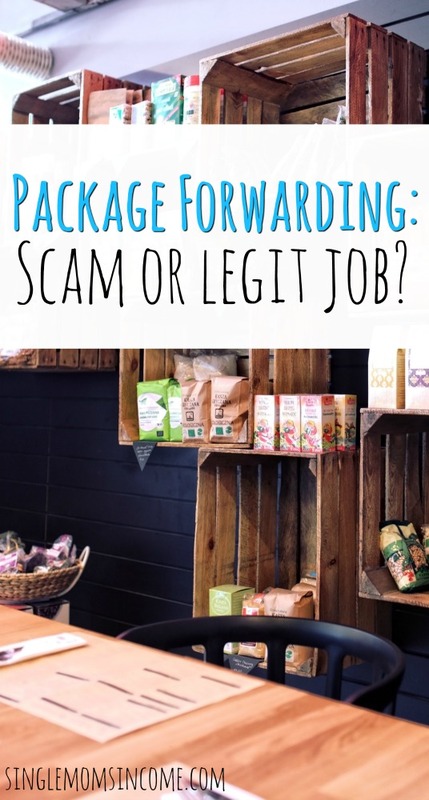 In this article, I’ll discuss why package forwarding is often times a scam and should be avoided as you search for flexible work options. Package forwarding is also referred to as parcel forwarding, reshipping, or postal forwarding. It’s basically a way to send packages internationally. Some companies or sellers offer this service to customers who wish to buy certain items and have them shipped to them overseas. For example, if you ordered something on Amazon in another country, you may need to rely on package forwarding to get it shipped to you in the U.S.
Package forwarding is becoming even more popular as more people are shopping and ordering online. The price difference between certain countries can also be beneficial as well. While package forwarding was intended to be a positive and helpful service, some people have turned it into a scam. Some companies advertise to hire ‘re-shippers’ who will ship goods internationally. These companies either fail to pay the shipper or involve the shipper in a money laundering or credit card scheme. Fraudulent companies may “hire” people to help them smuggle goods that were purchased with a stolen credit card out of the country. Or, they may have you send unknown contents and a ‘return to sender’ label on the box which is another sign that it can be a credit card scam. I actually have a package forwarding scam experience from years ago that really woke me up to this type of scam. I wasn’t seeking a work from home job with a package forwarding company, but I was selling an item online. Someone ended up buying the items I was selling but I had to ship it to another country. I received an email from PayPal stating that my payment was on hold and that I had to ship the item and send the confirmation notice in order to get the funds released. I went to the post office to send the item and luckily the clerk at the desk gave me a heads up that the county I was shipping the package too was on their scam list. I had a funny feeling so I went home and called PayPal to see if that actually send me that email. It turns out they didn’t. In fact, PayPal doesn’t even hold funds when someone sends you money. The scammer had set up a fake PayPal email address in order to get me to ship the item without getting paid for it. It was a frustrating experience but at least I didn’t completely fall for the scam and ship my item overseas. Mind you, this was years ago when I wasn’t too familiar with PayPal. Now, I use PayPal all the time so I know how it works. This just goes to show you that package forwarding scams can come in all different shapes and sizes. When in doubt, ask for advice at the post office or call the company you may be doing business with to confirm. To avoid this scam, you’re better off simply dismissing all work from home jobs that claim they’ll pay you to forward packages. Even if the company seems legit, you don’t really know what you’re sending and that means you’re no longer in control of the outcome. You don’t want to get caught up in fraudulent activity. If you’re selling items online, stick to domestic shipping or make sure you’ve received payment in full before you ship anything. Package forwarding itself is generally safe so long as you know exactly what’s going on. Make sure you know who you are shipping to, the contents of the package, and how payment works. 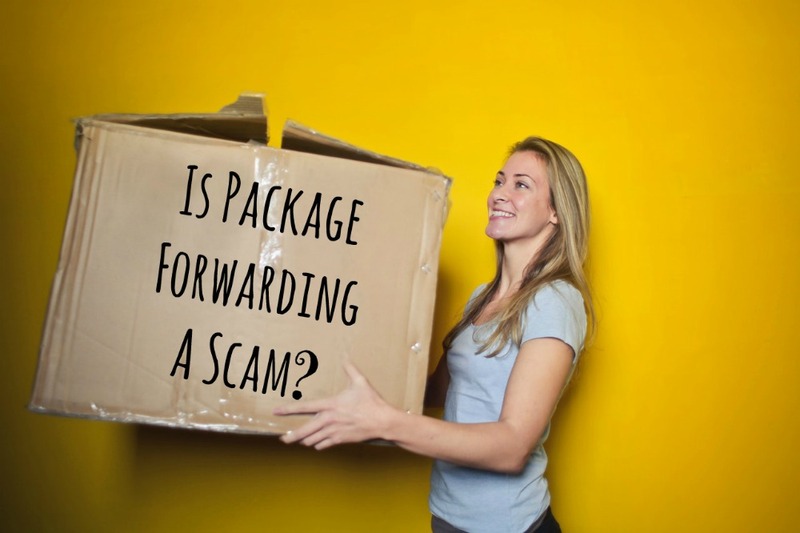 Have you ever heard of package forwarding scams? What’s your favorite way to make extra money?